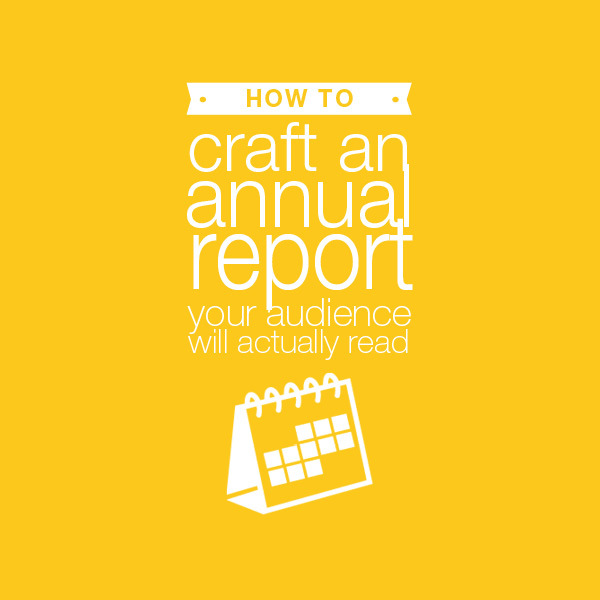 This year, create an annual report people will actually read. "Jennifer is an essential part of the Impact Consulting team – she adds huge value to the products I deliver to my clients. She is able to quickly grasp the complex, layered content that we deal with, and she works closely and quickly with me to present complexity and large amounts of information back in a graphical way that is beautiful to look at and easy to digest. Jennifer saves me vast amounts of precious time – she delivers graphics and lay-out that is professional and clever and in a fraction of the time that it would have taken me to make something horrible! She always delivers, and is also very accommodating of insane timeframes. I could not do without her!" "The products Jennifer developed for us are immensely valuable and are used on a regular basis. They’ve given our key stakeholders as well as the general public a better understanding of who we are, what we do, and why we do it." "Jennifer really helped simplify the content through her designs, and always went the extra mile and really helped simplify the content through her designs. Communication was great - she was always clear on what could and could not be achieved within timeframes and when we were asking a lot, she continued to deliver. Jennifer has been a pleasure to work with." "Jennifer's strong knowledge of the development sector together with her talent for words and design made the complex project of pulling together our first annual review much less strenuous that was anticipated." "As a writer, working with Jenny is a true pleasure - she has a real talent for making content understandable and visually appealing to audiences. Her extensive background in the development sector allows her to understand the content in a way that most designers just cannot bring to the table. Most importantly, her commitment and sense of humor made working together fun and positive, even with difficult deadlines and goals. I look forward to more opportunities to work together!" "Working with Jennifer on various design projects has been a very positive experience. I thoroughly enjoyed her professionalism and creativity as she produced fresh design concepts according to brief. Jennifer is flexible and willing to go the extra mile, and her passion for her work shines through on every level."